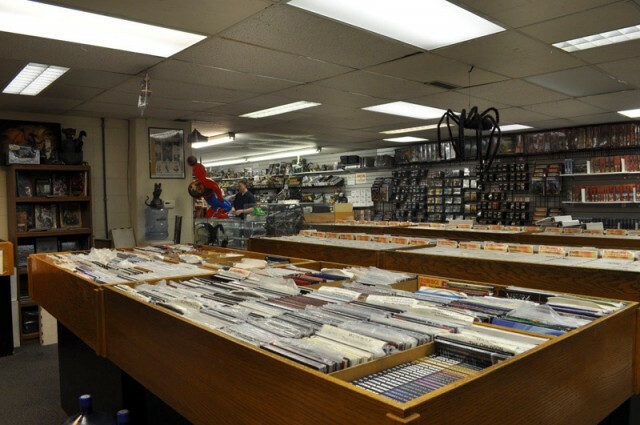 There are few enthusiasts as passionate as those in the comic and gaming community. 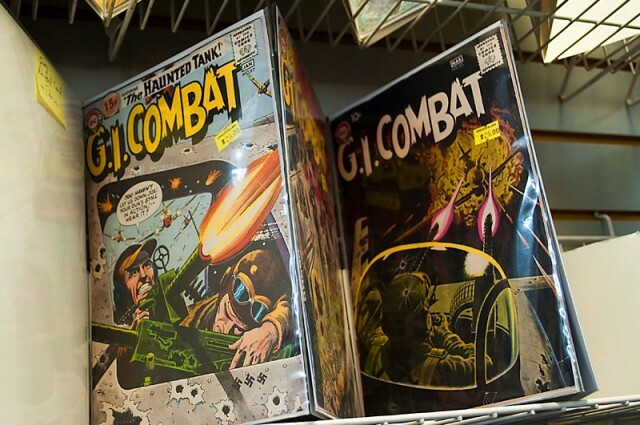 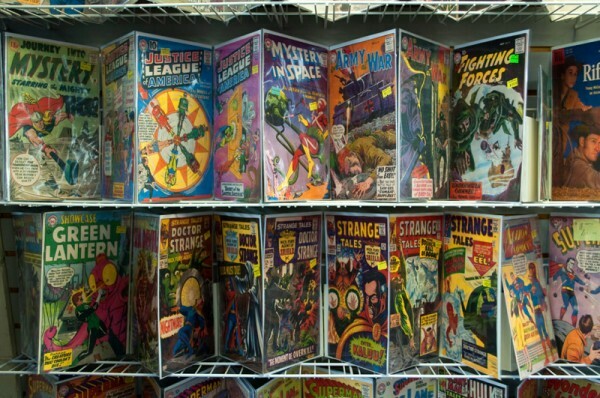 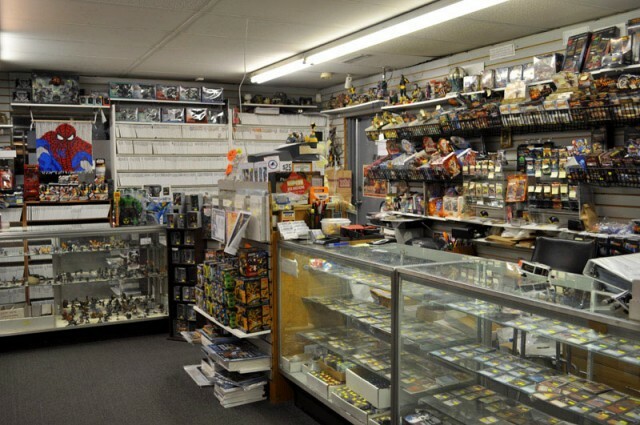 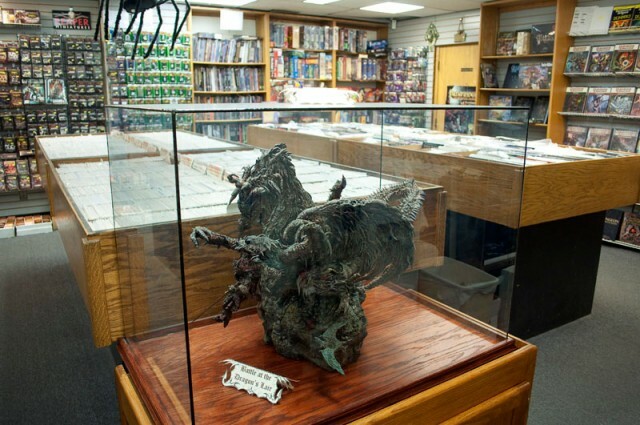 With almost 35 years at the same location, and a selection that’ll make any collector salivate, Dragon’s Lair Comics has proven themselves a store with a passion equal to their fans. 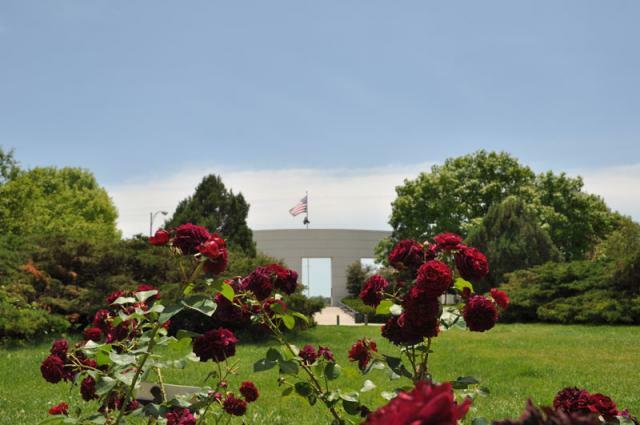 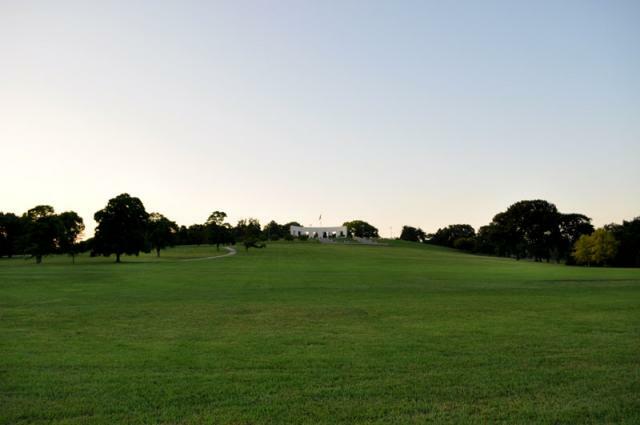 You guessed it, Memorial Park is a popular…park (!) 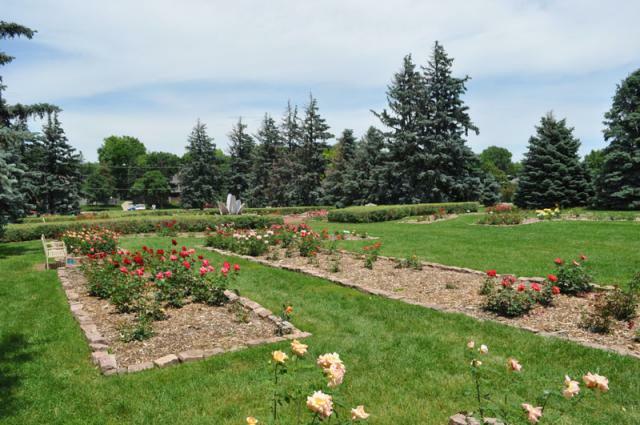 located near the Dundee neighborhood of Omaha. 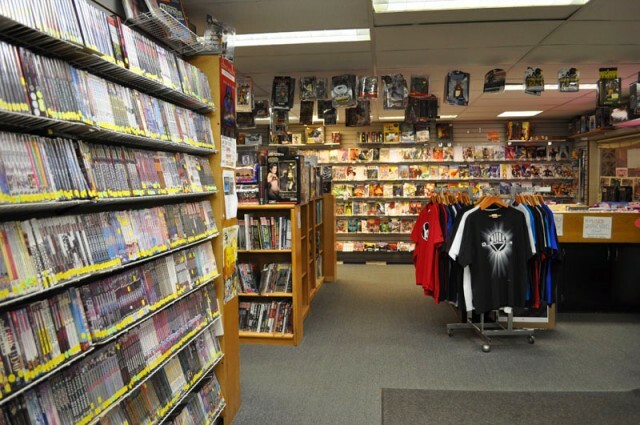 Mem. 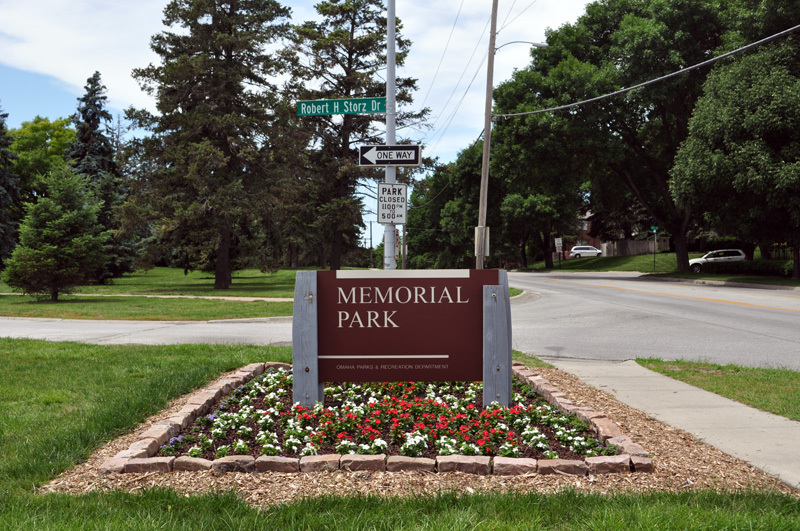 Park has space to spare – it hosts the annual Bank of the West 4th of July concert, known to attract over 50,000 Omahans for a night of music and fireworks – and in addition to the huge lawn, there are historical monuments, a rose garden with various floral displays (gift of the Omaha Rose Society), and a whole bunch of flapping Stars and Stripes. 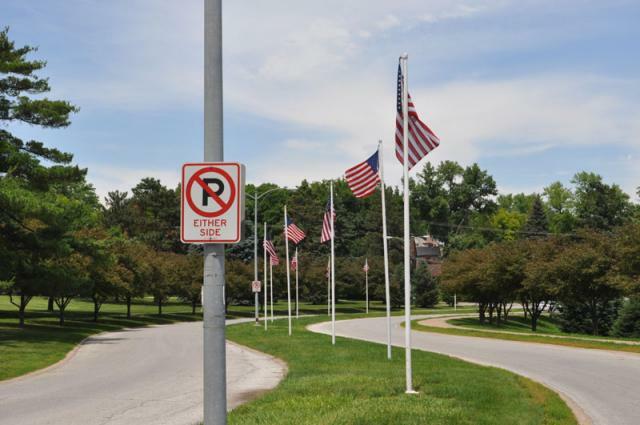 There’s even a footbridge crossing Dodge so would-be park-goers from the South don’t have to play in traffic.